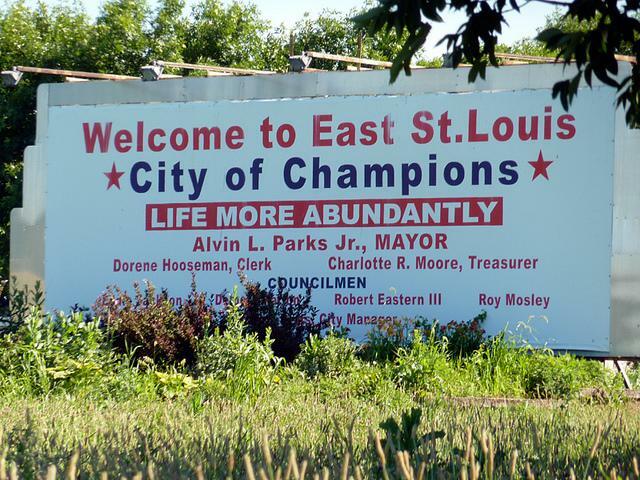 Less than one week ago East St. Louis Mayor Alvin Parks announced a list of new measures in an attempt to curb recent violence in the city. Among the new rules is a curfew for all youth after 10:00 p.m. A ban from wearing royal blue or bright red clothing was also in effect for all men though the Mayor has since backed down. Host Don Marsh talks with multiple guests about the new measures which stem from a deadly weekend in which an 18 year old man was stabbed to death and three young men died after being shot in the parking lot of a local club. St. Clair County State’s Attorney Brendan Kelly said recent crime prevention efforts have focused on the places in which crimes take place and the new strategy, which simply enforces laws already on the books, is about getting at the wrong time. “Obviously these are multigenerational problems and the challenges will take a long time for us to address. These things are going to keep occurring if we don’t have some long-term thinking,” said Kelly. Beth Huebner, Associate Professor of Criminology and Criminal Justice at the University of Missouri – St. Louis, said curfews can work though they need to be part of a larger strategy. “I think what the whole community is doing is moving in the right direction. It needs to be very intense and sustained,” said Huebner. 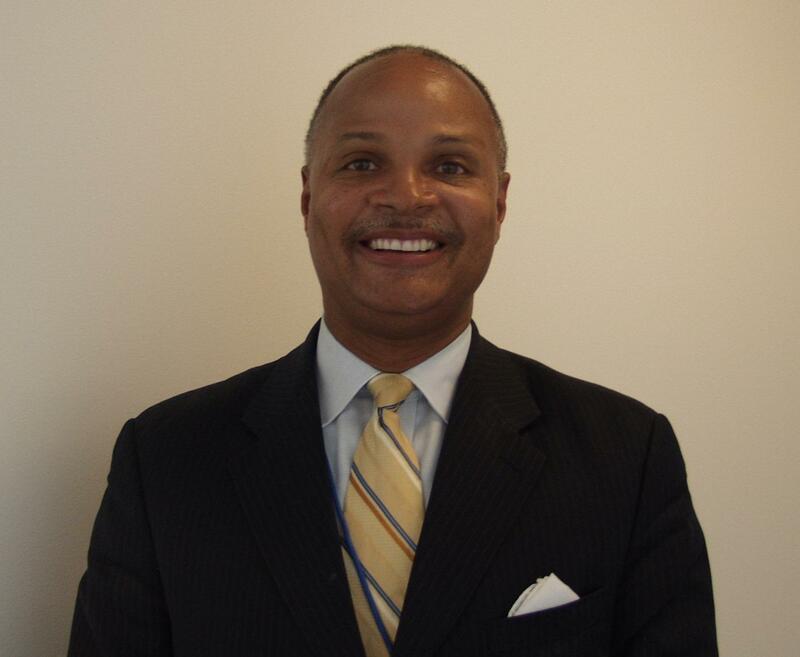 In agreement, Mayor Parks said, “East St. Louis has had an image of toughness and corruption. It goes back prior to the 1917 race riots.” “You’ve got to make sure that people have it in their heads that this city is safe. When you get that in people’s minds, growth and prosperity come along with it. We don’t have the luxury of only working on safeness. We have to work on positive economic development. Poverty is intense, it is deep, and it is wide and we’ve got to address that issue in addition to the criminal justice aspects,” said Parks. East St. Louis’ mayor has put a strict curfew in place for teens on the heels of four killings earlier this week. Mayor Alvin Parks Jr. says police will arrest teenagers 17 and younger who are NOT in school between 8 a.m. and 3:30 p.m. Teens younger than 18 also will be arrested if they’re out later than 10 p.m. Parks says he knows some people will consider the curfews too strict, but he wants to keep the city from losing more young people.